Timeless, Classic Fun — and Still the Best! 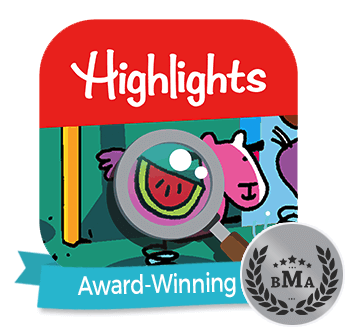 Backed by 70 years of Highlights experience, our Hidden Pictures App is packed with colorful, fun, interactive hidden-object puzzles that kids love. When players tap on a found object, watch what happens! Kids will be delighted with each item they discover. You’ll love that they’re building new skills and confidence while they earn badges for their accomplishments. There’s nothing better than hearing your child say “I did it!” And, as their finding skills grow, kids can choose different game modes to increase the challenge. With puzzle scenes from ocean landscapes to animal antics, there’s something for everyone. 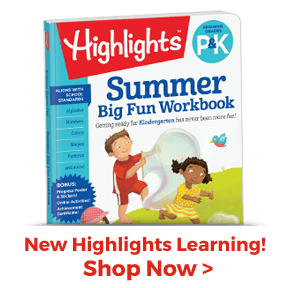 Plus, Highlights Hidden Pictures puzzles are great for quiet time or sharing with friends. 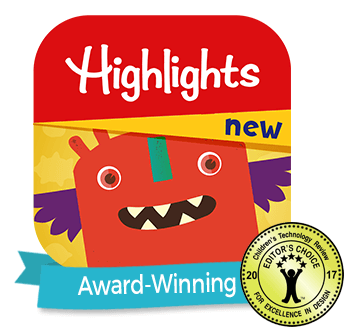 We provide the engaging screen time that kids crave, with the quality you’ve come to expect. Puzzle after puzzle, your child will be excited by the challenges, motivated by the rewards and inspired by the joy of success. 45+ puzzles INSTANTLY, plus 6 new puzzles every week! 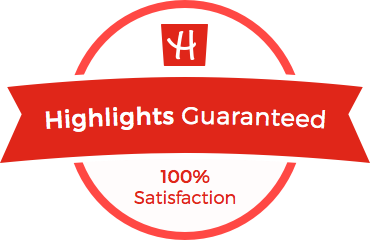 The Highlights editors are experts at delivering Fun with a Purpose™. That means Hidden Pictures games reinforce the skills needed to succeed in the years ahead, but the kids just know it’s fun. 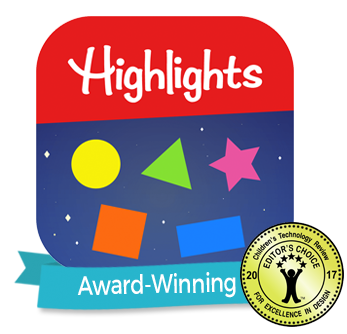 Our apps offer quality screen time that engages kids to keep playing and learning. Share wholesome, skill-building fun with your kids today!